Perhaps you wondered why this name “AKASIAS”? AKASIAS stands for aK(nowledge for)A(ction through)S(trategic)I(ntelligence)as. AKASIA is the Afrikaner name of the acacia, this tree that dominates the African savannah. From its top, you can survey everything that happens in the savannah, and it also protects from the sun those who settle in its shadow. Exactly what we intend to do for our customers with Strategic Intelligence. 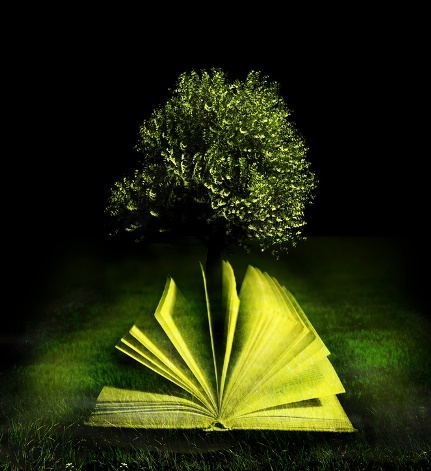 AKASIA is also… the Tree of Knowledge. And because this tree gathers all our values, we choose it as a symbol of our Competitive and Strategic Intelligence activities.